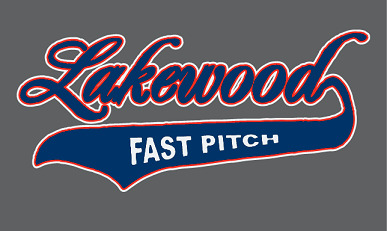 LAKEWOOD FASTPITCH SOFTBALL CLUB apparel and accessories are now available to order online! ORDER DEADLINE IS MONDAY, 5/28. ALL ORDERS WILL BE COLLECTED THROUGH ABOVE ORDER DEADLINE, THEN PROCESSED IN BULK. 1. Select "In Store Pick Up" - Please select this option and your order will be delivered to your team practice.